Simple irrigation device that provides the physician the option of controlling the flow of irrigation. 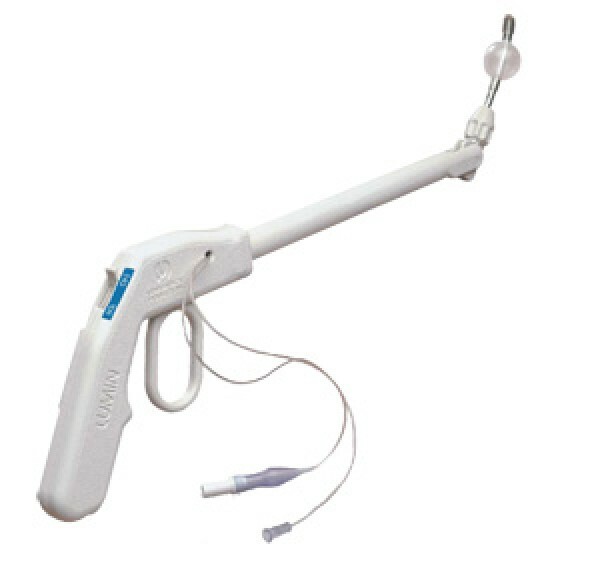 The result is greater accuracy and enhanced visualization during endoscopic procedures. Improved visualization. Bulb compresses in various hand-held positions, and fits easily and unobtrusively in one hand. Continuous flow and pulsatile action with minimal tubing. Accurate delivery of bolus irrigation. Optional control – physician or assistant. Scope moves easily with bulb attached.